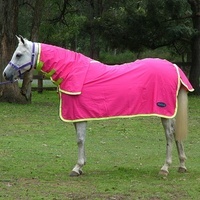 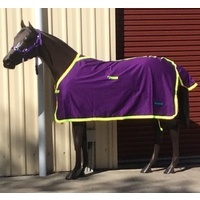 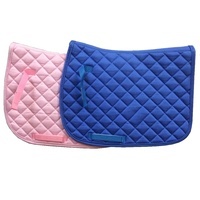 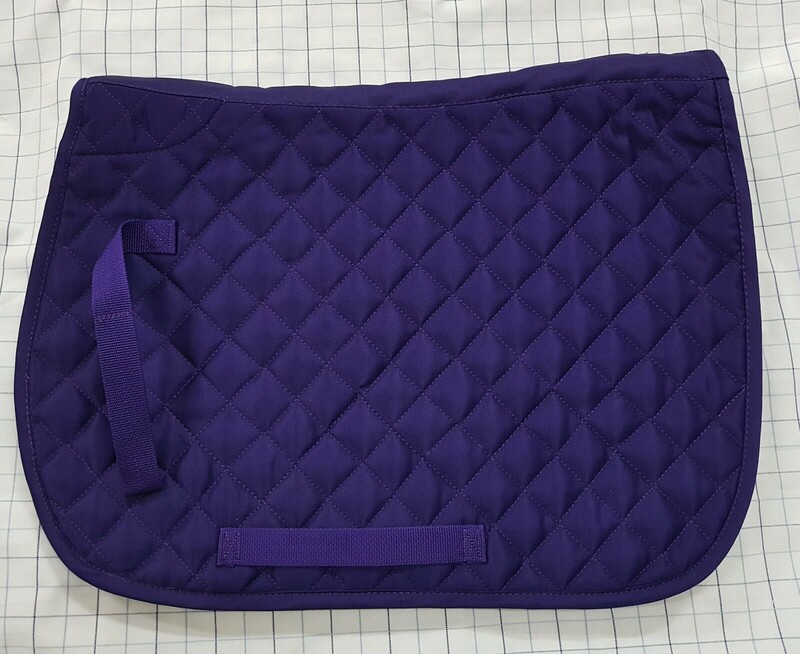 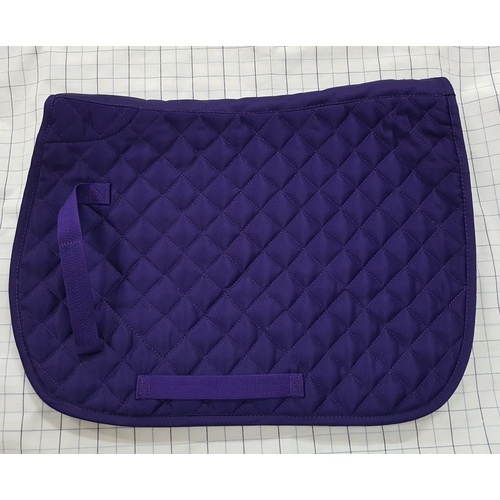 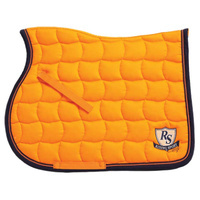 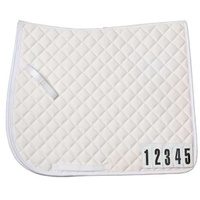 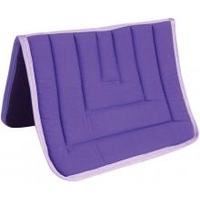 All purpose saddle cloth with 3cm diamond quilting. 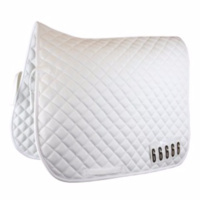 Suits most saddles.Fully bound with girth strap and stirrup leather strap to hold in place under your saddle. 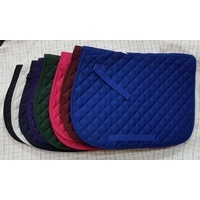 Great colour range.